This very popular and delightful Scandinavian sweet bread is often served at Christmas time and is often braided, but can be baked in the typical loaf form as well. It is one of the most popular items that we sell at our annual Chocolate Fest, which is sponsored by the women’s fellowship of our church. The Chocolate Fest is coming up on February 7, and many of the women are baking up chocolate treats, but not everything is chocolate. Case in point with this bread. 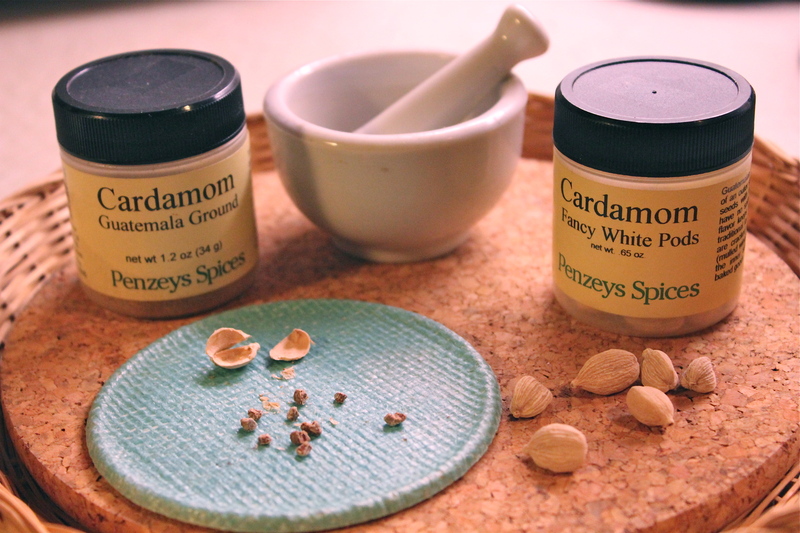 Cardamom, a spice typically used in Scandinavian breads and baked goods, lightly seasons this soft pillowy bread. I made up a batch last week, and we have been feasting on it ever since. 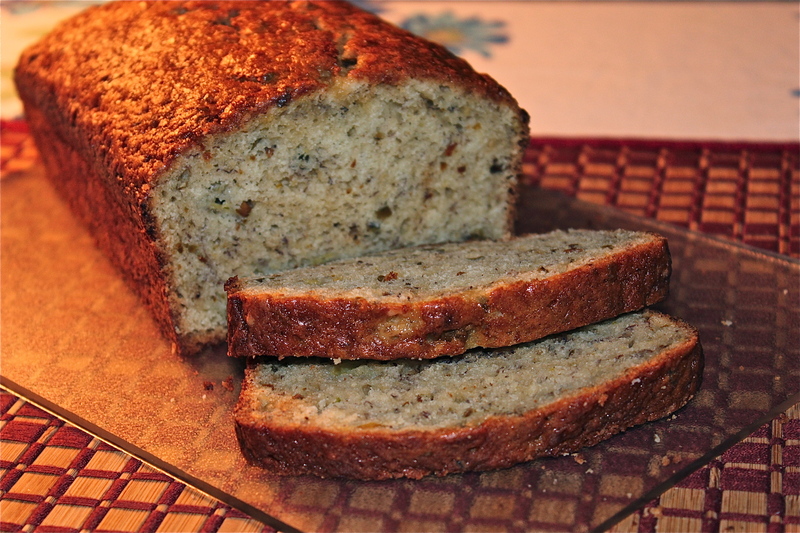 Mr. D. loves it, and has been asking me when I would make some, so I surprised him with two loaves of it. I like to braid the loaves, making them look special with an egg wash and sprinkle of decorating sugar. 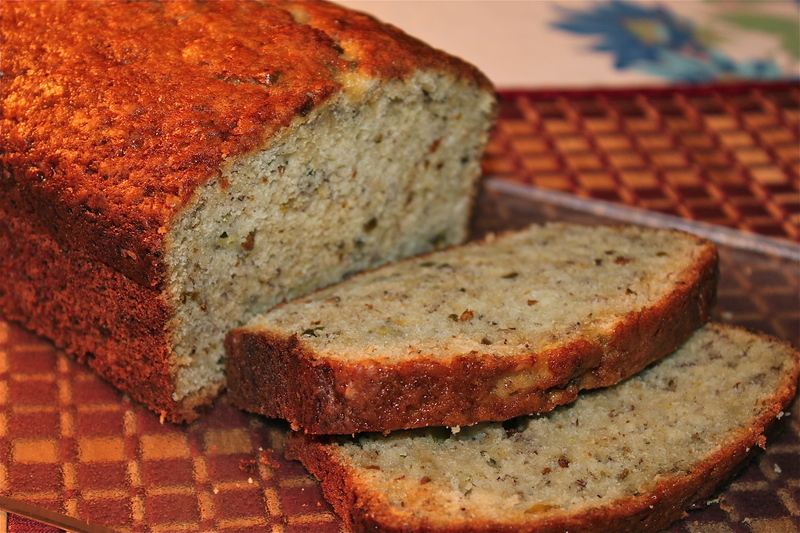 Slices of this bread can be lightly heated in the microwave and spread with butter for breakfast. It’s great with a cup of coffee!! Makes a lovely light breakfast with fruit and coffee. I make the dough in my bread machine on the “dough” cycle, then remove it, form the braids, and let it raise a second time before baking. The ingredients in the recipe can be mixed in an electric mixer as well and left to rise in a warm place prior to making the braids. So if you want to make this bread, but don’t have a bread machine, no problem.. you can use your mixer, and proceed as you would when making any regular bread recipe. 1. In the pan of a bread machine, layer in the ingredients, according to manufacturer’s suggestion. Set for “dough” cycle, and start the machine. 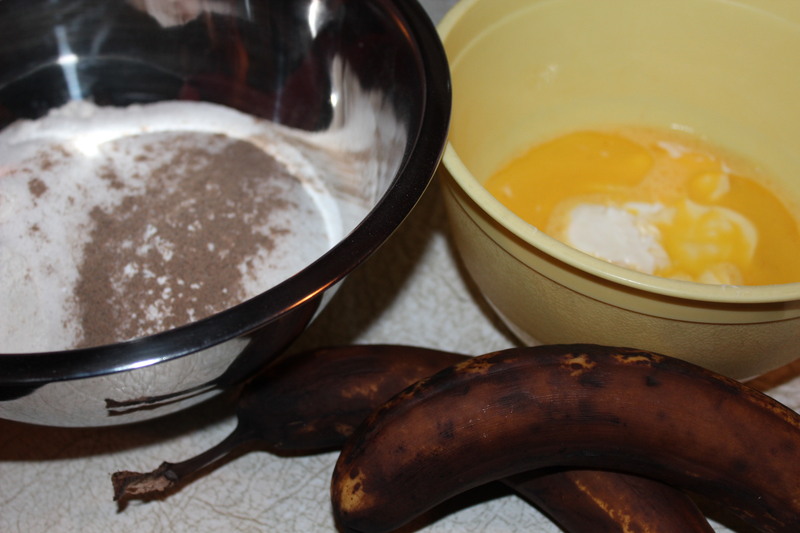 Once all the ingredients are combined, watch carefully as the consistency can be somewhat “sticky”. 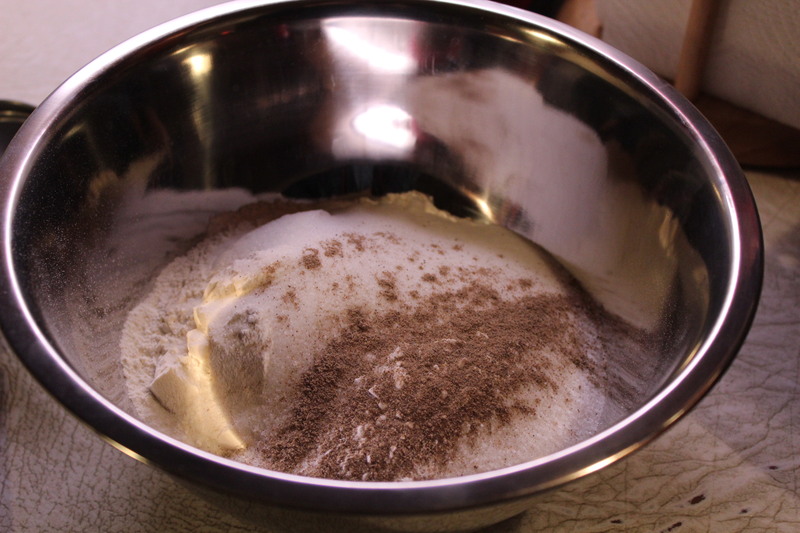 You may need to add more flour in small amounts until a smooth, non-sticky ball of dough is achieved. 2. At completion of dough cycle, remove dough from the machine, and divide in half. Keeping one half covered, divide the other half into 3 equal balls. Roll each ball into a long rope. Lay the three ropes next to each other, pinch together at one end, and braid them together. Pinch bottom ends together (Just like making a hair braid!) Repeat with the other half of dough. 3. Place each braid on a lightly greased baking sheet, or line with parchment paper. Cover, and let rise for about 1 1/2 hours. Brush braids with egg wash, sprinkle with decorating sugar (if using), and bake in a preheated 350*F. oven for 25 – 30 minutes or until golden.